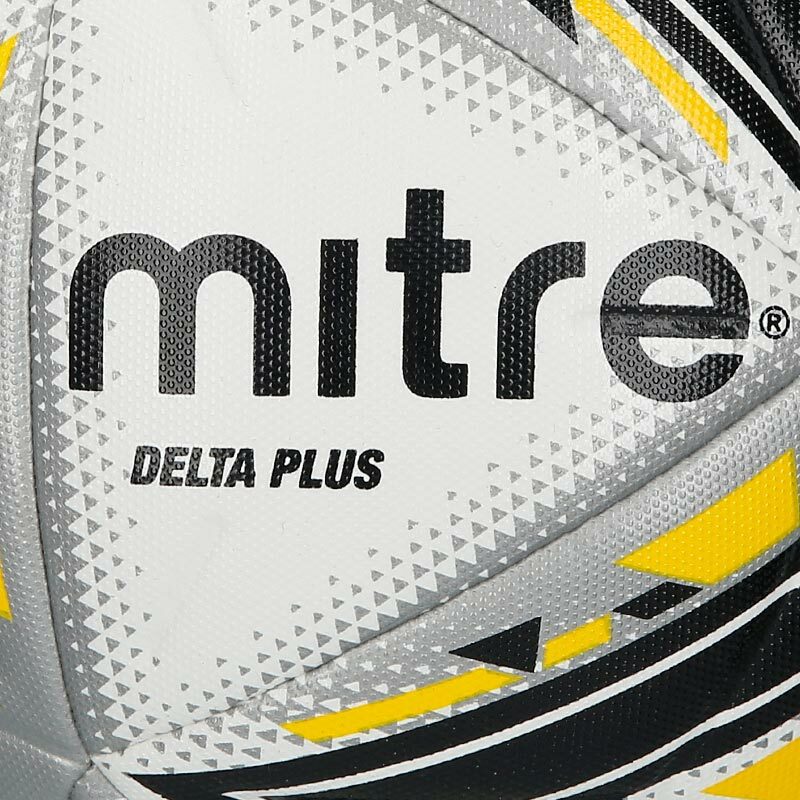 The Mitre ® Delta Plus Pro Match Football White is Mitre's mid-level professional ball - stamped with the FIFA Pro Quality accreditation mark. 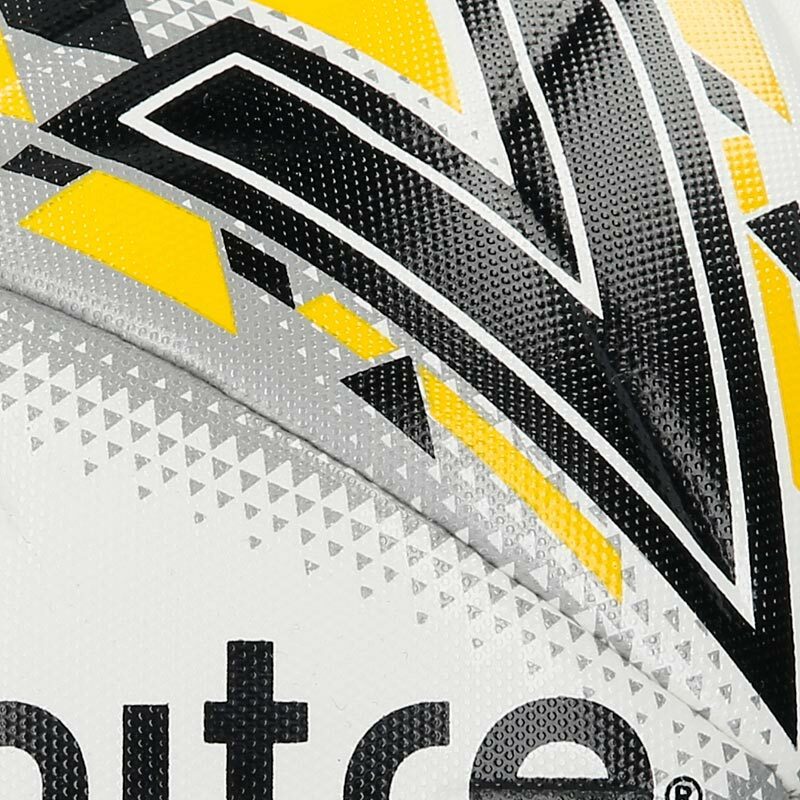 Mitre's mid-level professional ball - stamped with the FIFA Pro Quality accreditation mark. Engineered with revolutionary Hyperseam technology for almost zero water uptake, helping the ball last in any weather - a true game-changer. 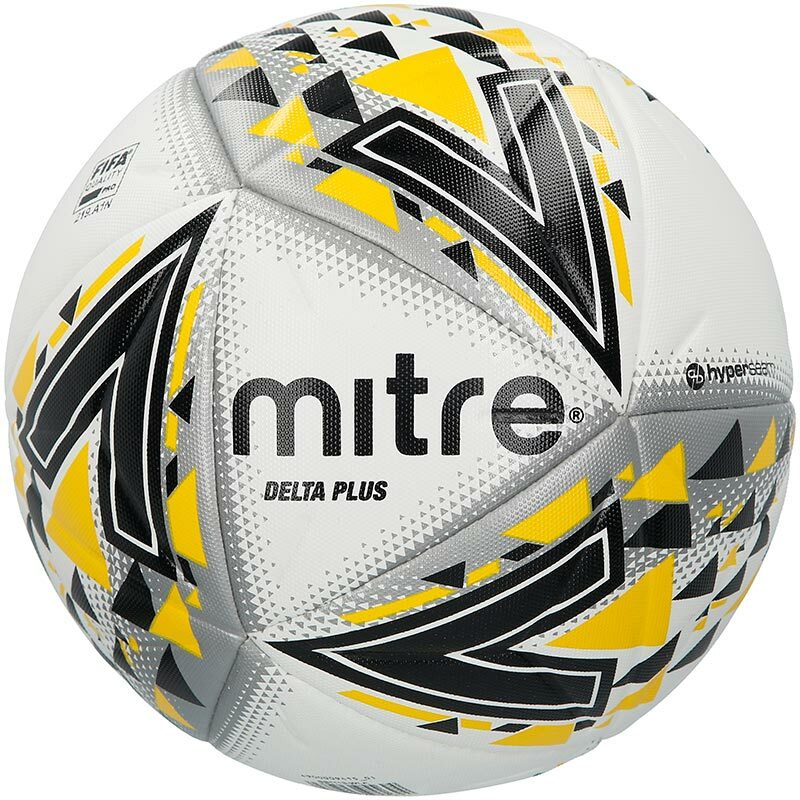 The professional ball comes inflated and is available in size 5 and 4. Suitable for a grass or astroturf surface.